In commemoration of the 350th anniversary of the death of Rembrandt van Rijn, Agnes will present Leiden circa 1630: Rembrandt Emerges. The early years of Rembrandt van Rijn’s career have been recognized as ones of daring experimentation, experimentation that culminated in a signature pictorial vocabulary around 1630. After years of refining his skill, his work around this time displays the powerful chiaroscuro, gestural lucidity, and rigorous evocation of materiality that predict his finest achievements in his later Amsterdam period. Contextualized by work from his colleagues and students, Rembrandt emerges as a defining figure of the Leiden market. 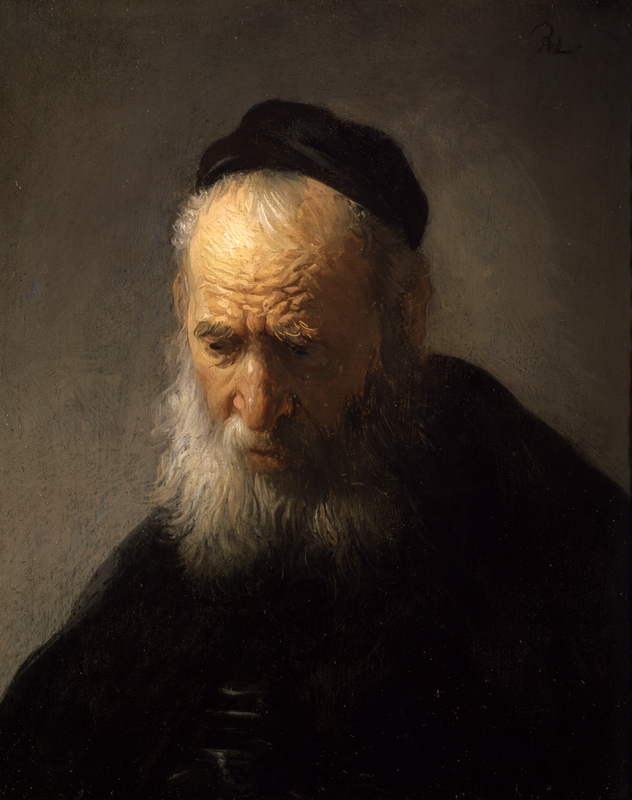 This exhibition draws upon the strengths of The Bader Collection, such as Rembrandt’s Head of an Old Man in a Cap and Jan Lievensz.’s Head of an Old Woman in Profile, and the rich collections of Dutch art across Canada to present a focused view of the trademark subjects and styles that made the artist’s reputation. It celebrates the artistic import, savvy self-promotion and stylistic identity that Rembrandt cultivated and modelled to those in his circle. The exhibition will be accompanied by a fully-illustrated catalogue in English and French. The catalogue and the exhibition tour are supported by grants from the Isabel & Alfred Bader Fund of Bader Philanthropies, and the Museums Assistance Program – Access to Heritage, Department of Canadian Heritage. The year 2019 marks the 350th anniversary of Rembrandt’s death. 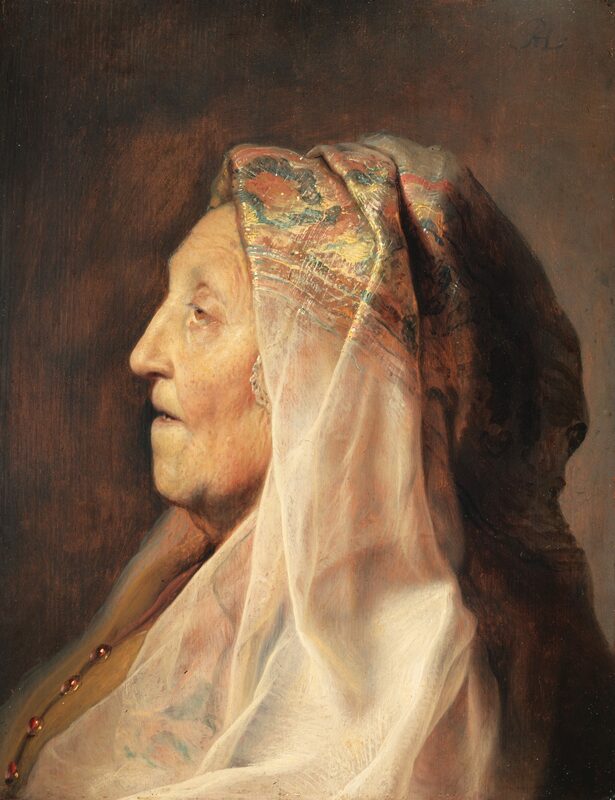 For a complete listing of all exhibitions organized in the Rembrandt Year, see our theme page.